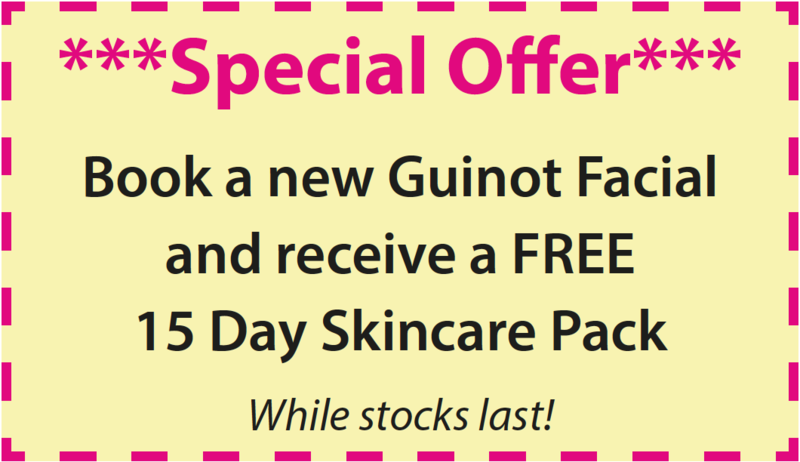 NEW IN is a new facial machine by the beauty experts at Guinot, bringing Hydraderm Cellular Energy to Edenbridge. 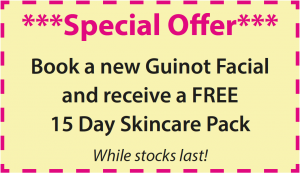 This treatment will achieve immediate results with Guinot’s brand new, revolutionary treatment which provides the alternative to aesthetic surgery. Using dynamic ionisation and thermal energy, this patented technology encourages the cellular energy in the skin which beautifully enhances and spectacularly rejuvenates the complexion. This unique treatment, with a variety of bespoke variations to suit your skin type and concerns, allows you to achieve exceptional, visible and clinically proven results after just one treatment. From May 2017, a revolutionary new eye-lash treatment will be available at Eden Beauty Therapy. The LVL Lashes System enhances your own eye-lashes giving them Length, Volume and Lift. The system also includes a tint and the result is very striking and looks natural, lasting for approximately 6-8 weeks. Using the Lycon Waxing method, you’ll find your waxing experience virtually pain free (perfect for the more sensitive areas). In fact this method is said to reduce discomfort by up to 50%! You know that feeling – you’ve arrived at your holiday destination and you can’t wait to get to the beach wearing your new bikini but you do feel a little self-conscious about your pasty skin which hasn’t seen much daylight since your last holiday. Well, prepare in advance by treating yourself to a Fake Bake tan at Eden Beauty Therapy which includes a full body scrub to give your skin a zing as well as looking awesome on your first day on the beach. This treatment takes 1 hour in the salon and then a further 6 hours to develop on the skin and lasts for between 5-10 days. You will have a tanned look while developing your own natural tan at the same time. Emma recommends booking your treatment towards the end of the day as you’ll have to wear loose fitting clothes while the tan is developing. Now you’ve got your pre-holiday tan and beautiful eye-lashes, you’ll want to make sure that your hands and feet are looking awesome, especially in your new frock and sandals. So, finish off your holiday look with a manicure and pedicure. Manicures include cuticle treatment, nail shaping, hand massage and a protein with a polish of your choice. Pedicures include exfoliation, treatment of hard skin and cuticles, nail cutting and shaping, a foot massage and a protein with a polish of your choice. For a hardier finish, Jessica Geleration are gels for hands and feet created with the health of your natural nail in mind, giving weak, bitten or problem nails the opportunity to grow. Therapist Phoebe has been training in a wide variety of treatments and will become fully qualified in all areas this June. 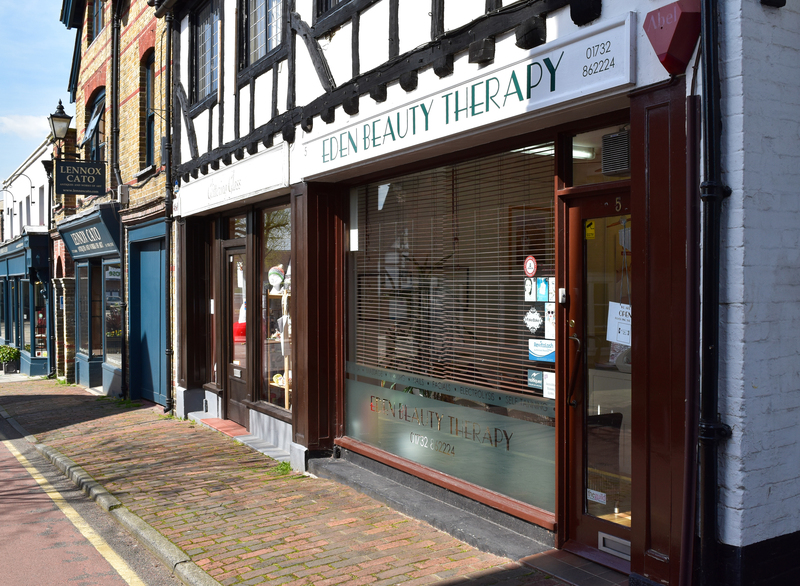 If you book with Phoebe before June, you will be able to receive a treatment from her at a reduced price in the treatments she is currently qualified in. Call the salon to find out more. As part of the Guild Training Institute (GTi), Emma is able to pass on her skills and knowledge to budding therapists. Training through the Eden Beauty Therapy Institute and completing theory and practical assessments, you’ll be able to earn certification which will enable to you to take out your own business insurance and carry out treatments yourself.